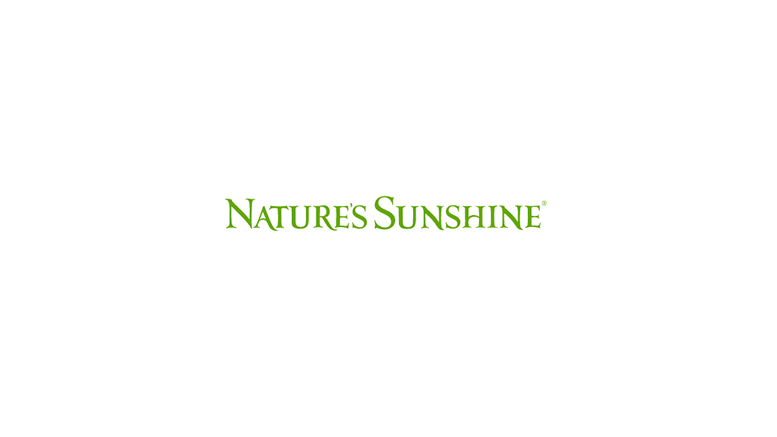 LEHI, Utah, July 27, 2016 (GLOBE NEWSWIRE) — Nature’s Sunshine Products (NATR) a leading natural health and wellness company engaged in the manufacture and direct selling of nutritional and personal care products, today announced that it will report its second quarter 2016 financial results for the period ended June 30, 2016, on Monday, August 8, 2016, after the market close. Members of Nature’s Sunshine Products’ senior management team will host a conference call that same day at 4:30 p.m. Eastern Time. The call will be broadcast live over the Internet hosted on the Investor’s Events section of the Company’s website at www.naturessunshine.com. For those unable to participate during the live broadcast, a replay of the call will also be available beginning that same day at 7:30 p.m. Eastern Time, until 11:59 p.m. Eastern Time, on Monday, August 22, 2016, by dialing 1-877-870-5176 (domestic) or 1-858-384-5517 (international) and entering the replay pin number: 13642367. The webcast will remain on the Investor’s Events section of Nature’s Sunshine Products’ website at: www.naturessunshine.com for 90 days. Be the first to comment on "Nature’s Sunshine Products to Announce Q2 2016 Financial Results and to Host Conference Call on Monday, August 8th"